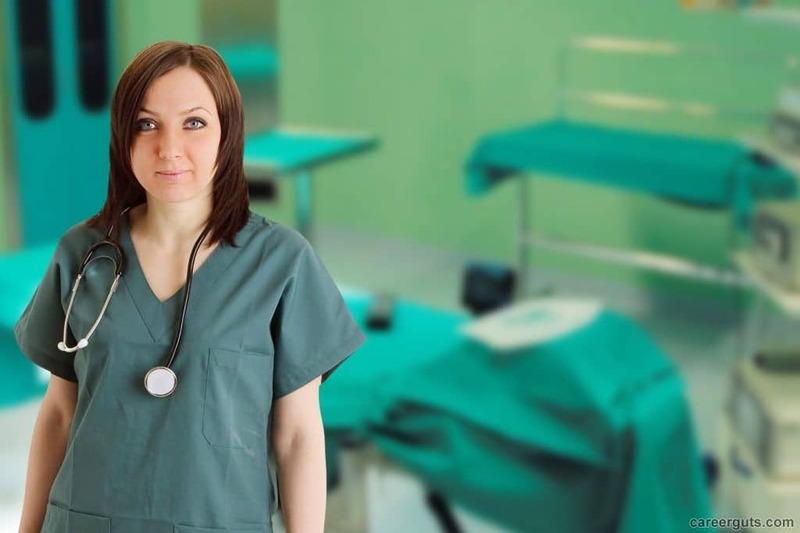 There are basically two ways to become a physician assistant. The first is to go through a 5 year program. Some of these programs only give a bachelors degree. It is preferable to get a Masters degree. The second way is to get a bachelors degree in a medical or science field such as biology. After graduating an individual will then apply to a graduate program to train to be a physician assistant. College courses that would be required before gaining entrance into the physician assistants program would include a variety of math, science, and general courses such as language and writing classes. Math classes would include some sort of algebra, calculus or geometry. Either general or introductory statistics would round out the math requirements. Science classes would make up the bulk of the undergraduate schedule. These classes would include genetics, physiology, microbiology, and anatomy. A chemistry class with a lab would also be included. A student would also need to take psychology and sociology classes. 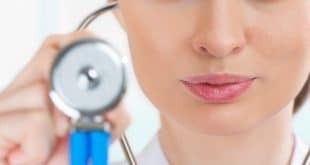 Being able to communicate effectively and write well are important aspects of any medical career and a few language classes would need to be taken. Gaining admission into physician assistant programs is highly competitive. While each educational institution has slightly different requirements, most physician assistant programs require applicants to have completed four years of the previous prerequisites before applying to an accredited program. Most programs have a minimum GPA requirement to apply for admission. This generally falls between 2.7 and 3.0. Recommendation letters are almost always required. Professors or individuals that a student has worked or volunteered for in a health related field would be good sources for recommendations. Often, at least one of the recommendations needs to be from a physician. A health screening, which would include providing records for immunizations, would be required for most programs. A background check is often required, as well as proof of legal residency in the United States. Considering the competitiveness of the programs it’s a good idea to go above and beyond the minimum requirements. Speaking another language, especially Spanish, would likely help an applicant. Having work or volunteer experience in a health related field would also be good. During the first year in the graduate program a student would take medical courses such as biochemistry, pathology, and pharmacology. The second year of the program would involve clinical studies and allow the student to work in practical settings. Some areas of study would include psychiatry, pediatrics, obstetrics, and emergency medicine. Clinical rotations are required in the program. Most programs give students a variety of experiences when completing these rotations. This may include working in clinics, private practices, and free clinics in under served areas. A preceptor supervises and usually evaluates the student while working through his or her clinical rotations. Only individuals with who have graduated from accredited physician assistant’s programs can take the Physician Assistant National Certifying Exam(PANCE). 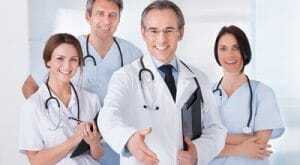 Those who pass the exam are given the title Physician Assistant – Certified. They are also called PA-C. Finally, PA-C’s must obtain a state license in the state they wish to practice. A physician assistant would need to maintain his or her professional status by completing a 100 hours of medical education and training every two years and take another certification test every six years. A physician assistant could find employment virtually anywhere a doctor would work. This would include hospitals, HMO’s, clinics, private practices, and even federal agencies such as a military base. On a typical day a PA might give a patient an exam, take a medical history, and make a diagnosis. The PA might order laboratory tests, counsel patients, and even assist in surgery. Physician assistants can also prescribe medication in all 50 states.